TRQ-RH- This custom blend was put together by Master Herbalist Robert E. Haskins of Detroit. 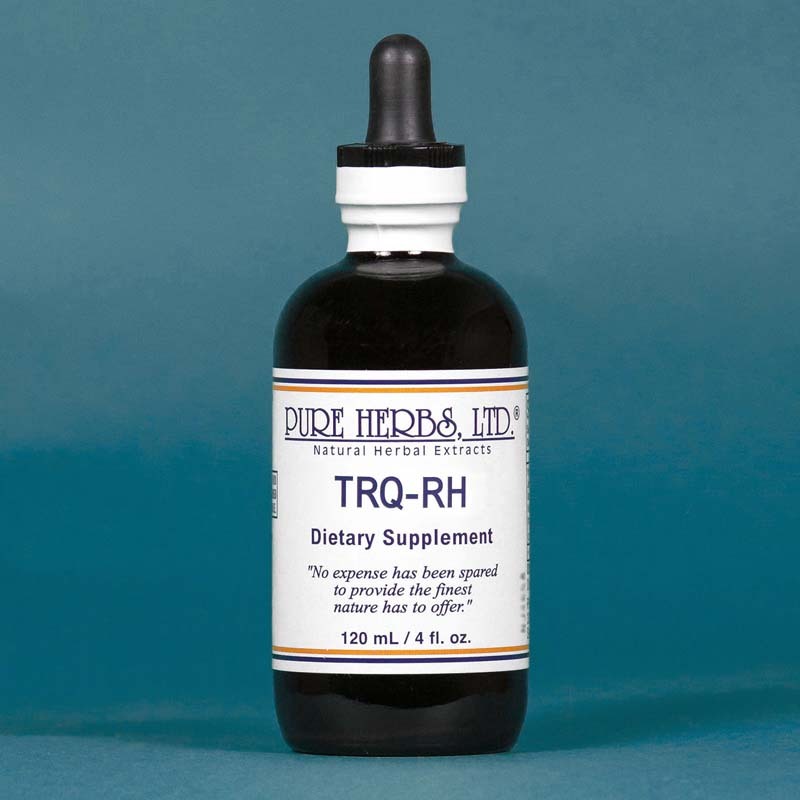 He uses this herbal combination TRQ-RH for stressful situations of all types and when one feels depressed and/or one is going through "trying" situations. He states, "this supplement will help you become Tranquil, Calm and Serene." TRQ-RH has been used by many of his clients when they wanted to be consciously attuned to everything they were doing, without the anxious feeling before, during and after a "trying" situation. TRQ-RH is good to use for special meetings, for lectures and to help relax a person during a test or anticipated confrontation. Also good when you want to study and consciously keep the facts straight in your mind. Teachers, housewives, supervisors, social workers and police personnel can use TRQ-RH so that they will be able to deal with everyone, everything and stressful situations of all types. * TRQ-RH is not addictive. * One of the main features of TRQ-RH is that it will take you through your transitions with no noticeable physical changes. * There are also no side affects. You will begin feeling better and then when TRQ-RH wears off, you are back to your normal beautiful self. For best results, it is important to be rested when you take TRQ-RH for the above situations. * Then you will be awake and you will be on top of situations. If you are experiencing: depression, mood swings, restlessness, emotional outbursts and/or showing signs of ADD, ADHD or BIPOLAR symptoms, then this may be the herbal combination for you! * COMBINATION: St. John's Wort, Valerian Root, Passion Flower, Hops, White Willow Bark, Kava Kava, Chamomile, Red Raspberry Leaf, Rice Bran, Brewer's Yeast, Rosemary, Angelica Root, Peppermint Leaf, Chickweed, Licorice, Scullcap. DOSAGE: 7 to 14 drops, two times a day for adults. 7 drops two times per day for children. Caution: US FDA advises that a potential risk of rare, but severe, liver injury may be associated with kava-containing dietary supplements. Ask a healthcare professional before use if you have or have had liver problems, frequently use alcoholic beverages, or are taking any medication. Stop use and see a doctor if you develop symptoms that may signal liver problems (e.g., unexplained fatigue, abdominal pain, loss of appetite, fever, vomiting, dark urine, pale stools, yellow eyes or skin). Not for use by persons under 18 years of age, or by pregnant or breastfeeding women. Not for use with alcoholic beverages. Excessive use, or use with products that cause drowsiness, may impair your ability to operate a vehicle or dangerous equipment.